The first time your child took a shot, you glowed with joy. It didn’t stop there. What you once thought may just be a passing hobby soon turned into a passion. We understand it. We’ve been there — that’s how our family started in the game. Your choice for local athletic flooring. 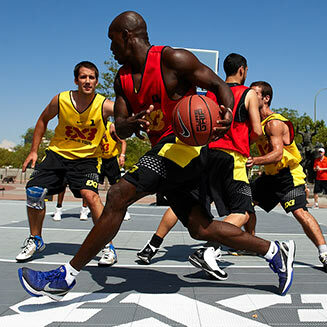 It’s been years since Sport Court™ Oregon began unlocking potential for champions. Our work with both families and facilities across the state to build championship caliber courts speaks for itself. 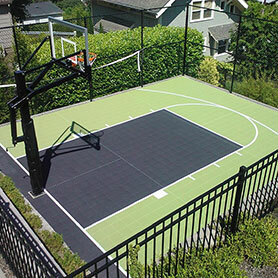 Sport Court™ Oregon builds courts across both the state of Oregon and southwest Washington. 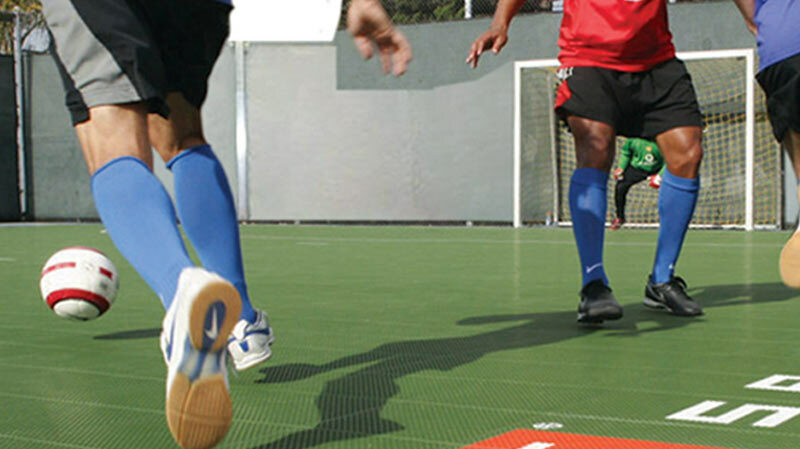 As an exclusive CourtBuilder™ for Sport Court™ athletic flooring and components, our goal is to make sure that your new court will be created with the highest quality products and installation that has become associated with the Sport Court™ name. The hard work, sweat and skill that we put into our work speaks for itself. Create lasting memories at home. We are all about bringing your family and friends together to create lasting memories. With a game court from Sport CourtTM of Oregon, you get the flexibility to play 15 sports on your court and build your all star skills across the board. Shift the direction of your facility. You name what your community needs and we’ll bring it to you. The dedication to both customer service and quality CourtBuilding that Sport CourtTM of Oregon brings ensures you a championship caliber court. This is the place where teams form, champions are born and friendships grow. Explore Sport CourtTM to find out more about the products we offer and the quality, performance, and safety they provide. Teamwork is about partnership. 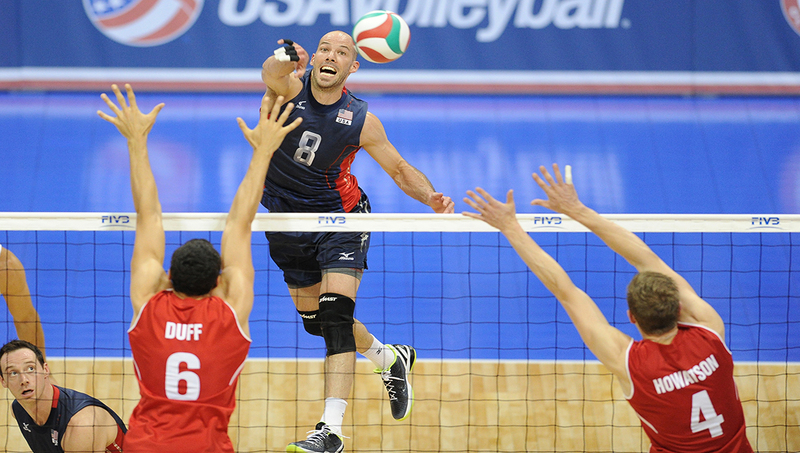 From the next generation of champions to the pros, Sport CourtTM of Oregon supports and partners with the community organizations like the NCAA®, USA Volleyball, USA Soccer Foundation and many other national and international athletic organizations, to bring sports to life for the community. We’re proud to be the official court of some of the South's greatest sports teams. Copyright © 2018 Sport Court Oregon. All Rights Reserved.